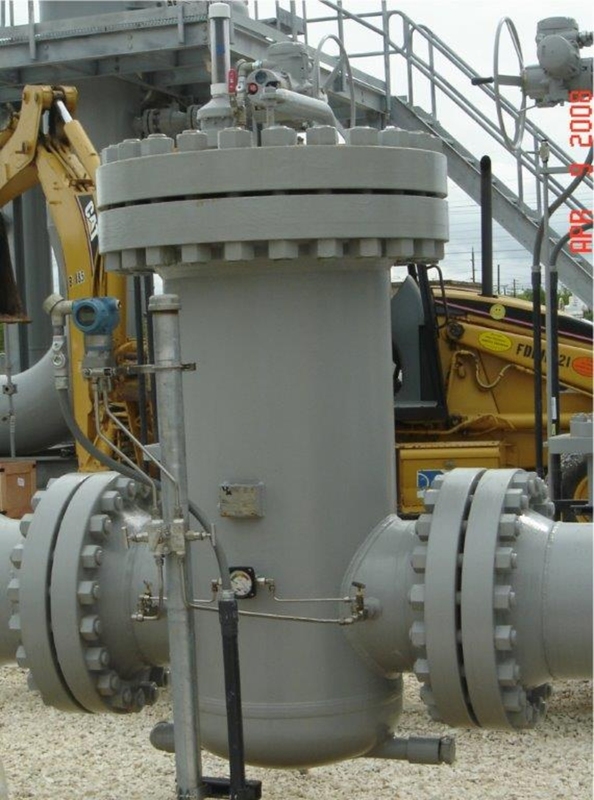 Custom Strainer Solutions - High Pressure Basket Strainer | R&H Technical Sales, Inc.
Strainers are used to protect pipelines and process equipment. 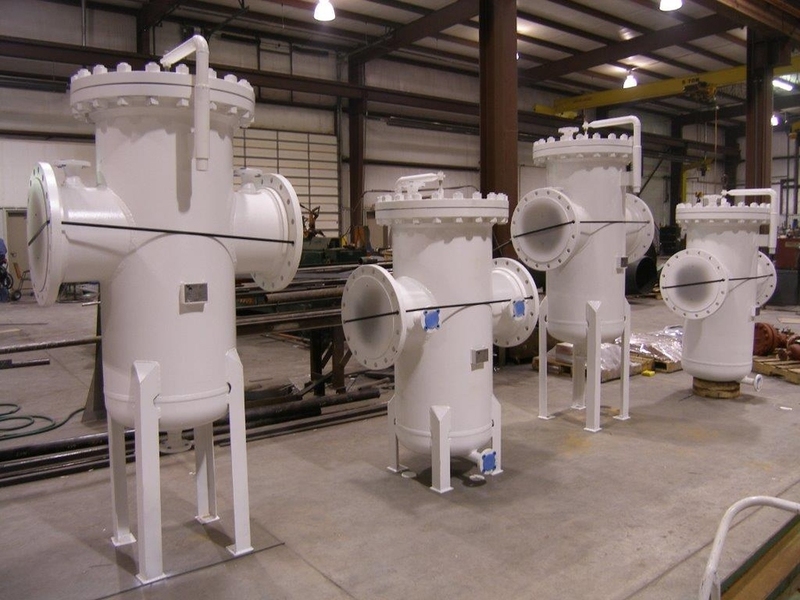 Strainers are generally a forgotten item by many however they are very important as they protect expensive pumps and other process equipment down the line. 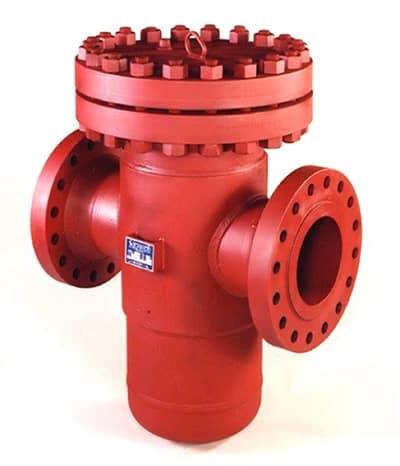 We work with Weamco to ensure you get the right strainer for the application. 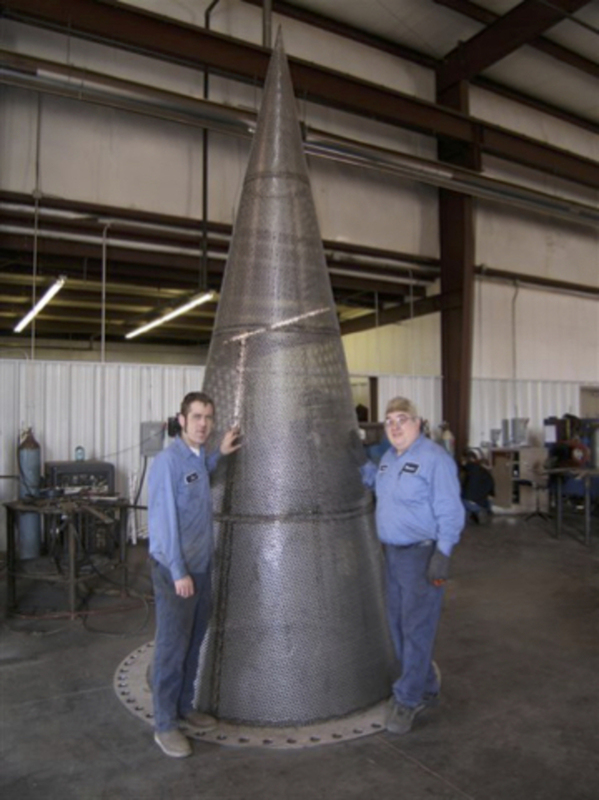 Sizing the strainer is vital to safe operation as strainers are not filters and will plug up with debris. Thus designing the right mesh for your strainer is key to protecting the equipment down stream. Weamco’s product line includes strainers in different configurations for a variety of piping configurations, flow volumes, and operating pressures. 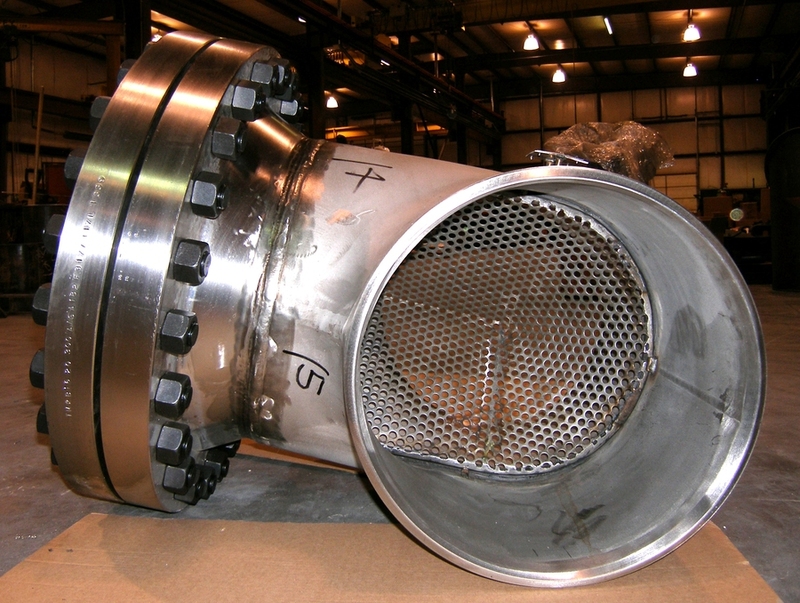 Weamco is a premier manufacturer of flow strainers for the fluid handling and oil & gas industries.